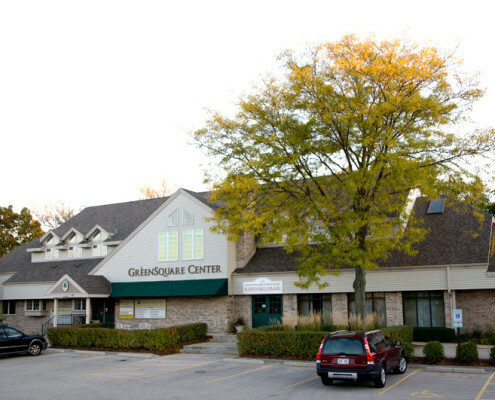 Greensquare Center is located in the heart of Glendale on the Southwest corner of Green Tree Road and Green Bay Avenue, at 6789 N. Green Bay Avenue. If you are traveling from the South, take I-43 North and exit on West Silver Spring Drive. Travel West on Silver Spring to Green Bay Avenue (less than a mile). Go North on Green Bay to Green Tree Road (through two stoplights). If you are traveling from the North, take I-43 South and exit onto Good Hope Road Travel West on Good Hope to Green Bay Avenue (at the first stop light). Turn left onto Green Bay (Hy. 57) and go south to the next stop light, Green Tree Road. Greensquare Center is on the SW Corner. If you need additional assistance, please call our main reception at 414.292.3900, Ext. 4797. 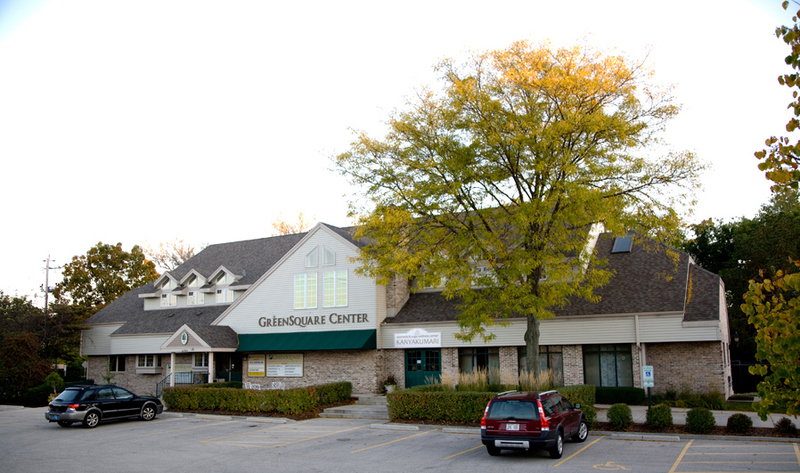 We look forward to seeing you at Greensquare Center!